Best Celebrity Face Mashups by Pedro Berg Johnsen. Amazing Celebrity Face Mashups by Pedro Berg Johnsen. If you’ve ever wondered how celebrity babies would look like, but also want to see some unlikely pairings, check out some of the best celebrity face mashups. With the help of mad Photoshop skills, most of these pairings will surprise and delight you. Created by Pedro Berg Johnsen ThatNordicGuy and published on DeviantArt.com, these celebrity face mashups take your favorite celebrities and create new ones, who definitely deserve a look. Whether you’re looking for a new fan fiction pairing or just want to see some celebrity Photoshop fun, here are some of the best mashups around. 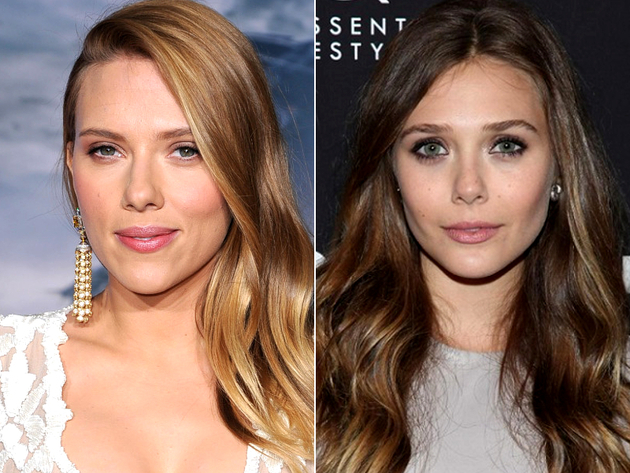 Seen together on screen in “Captain America: The Winter Soldier” and “Avengers: Age of Ultron”, Scarlet Witch and Black Widow are definitely a good fit. The youngest Olsen sister and the Tony Awards winner share plenty of gorgeous features, so their celebrity photo mashup is a no-brainer. Definitely one of the best celebrity face mashups, the combination of the singer and the “Harry Potter” actress is just as great. Swift is the only artist to be awarded Billboard’s Woman of the Year twice (in 2012 and 2014), and Watson will portray Belle in Disney’s live action “Beauty and the Beast”. 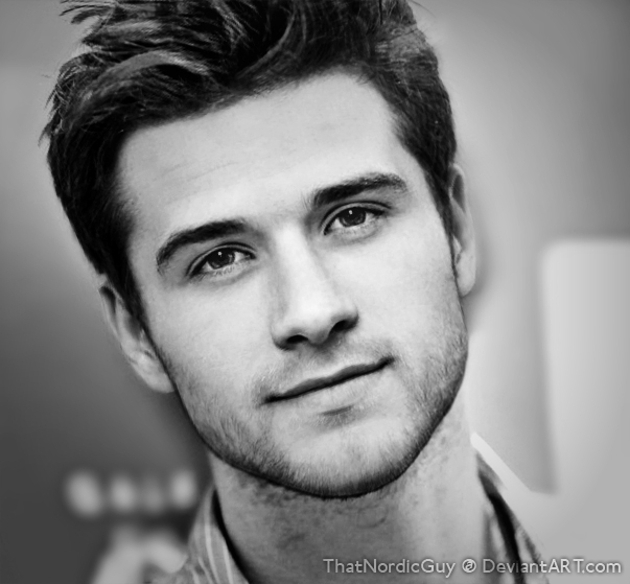 What would happen if you mixed Peeta with Gale? 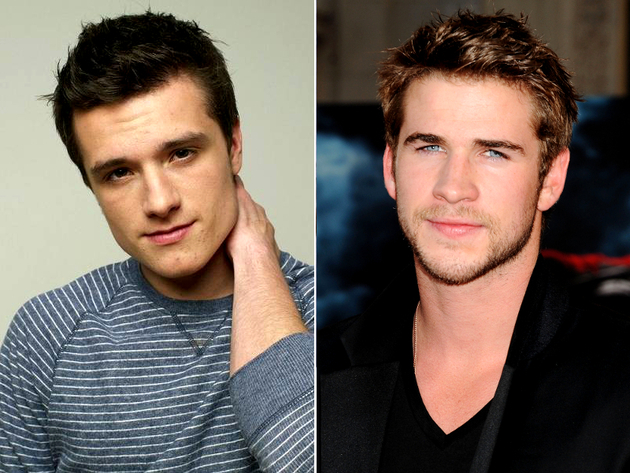 Two of the stars of “The Hunger Games” franchise definitely look great as just one guy. Whether you want to call it Geeta or Pale, this photo mashup is quite successful. 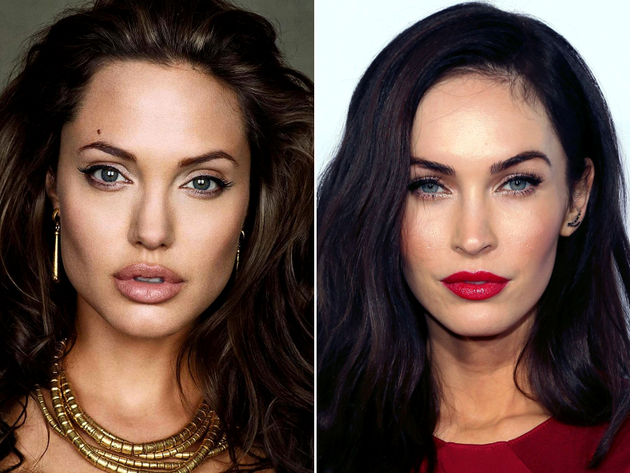 It makes a lot of sense that two of the sexiest brunettes in the world would also contribute to one of the best celebrity face mashups. Whether she was married to Brad Pitt or David Austin Green, this brunette would turn just as many heads. It’s not exactly part of the the Marvel Cinematic Universe, but the combination of Thor’s brother with X-Men’s Magneto makes a lot of sense. 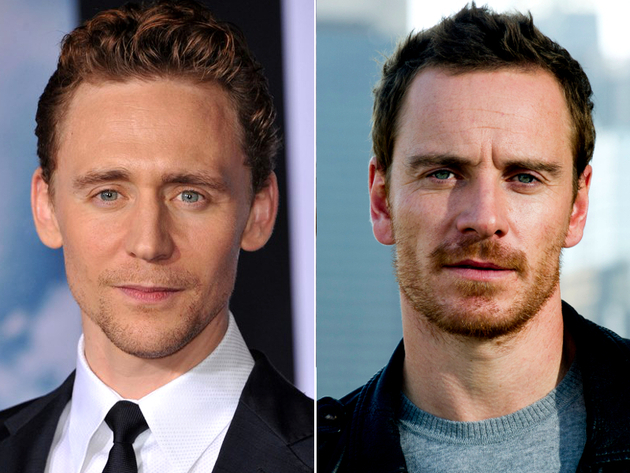 They’re both bad guys, they’re both on the best dressed list, and the mashup of Michael Fassbender and Tom Hiddleston is as handsome as both actors, if not more. After decades of Kirk and Spock fan fiction, the two characters are finally together in one of the best celebrity face mashups. 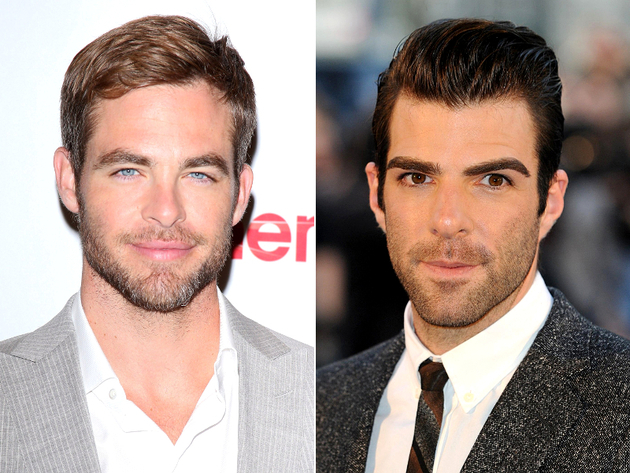 “Star Trek” stars Zachary Quinto and Chris Pine share a love of designer stubble, so their celebrity photo mashup hasn’t seen a razor in a while. 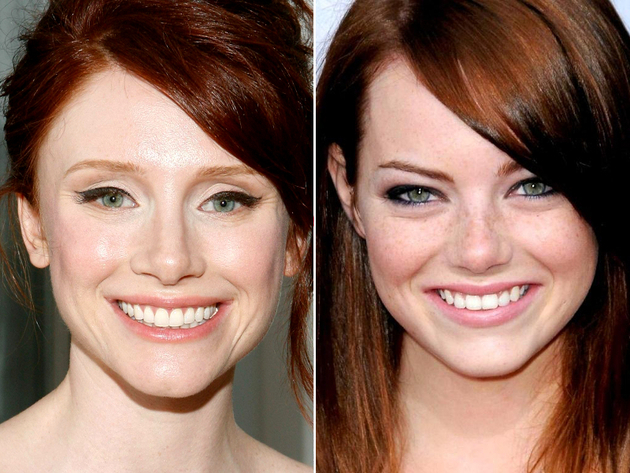 Hollywood’s go-to redheads, “Jurassic World” star Bryce Dallas Howard and “The Amazing Spider-Man” actress Emma Stone, can both rock both blond and red hair with great success, but this mashup proves they should stick to red. 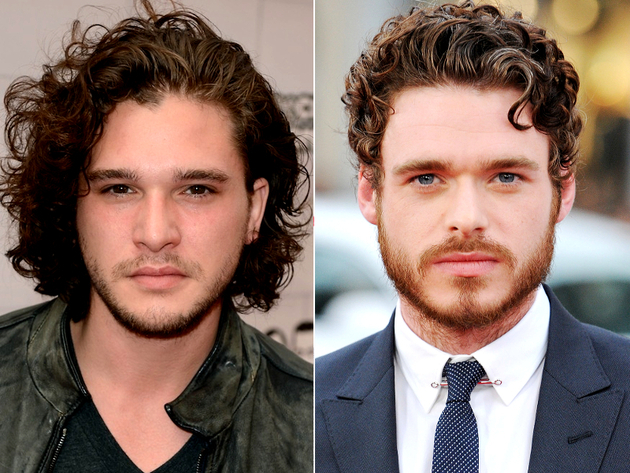 Whether Jon Snow will return to “Game of Thrones” or not, he definitely looks a lot like his half-brother. 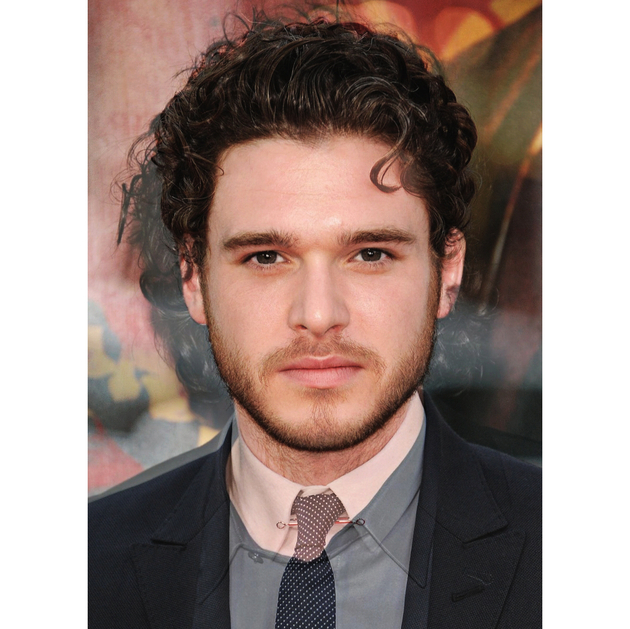 In one of the best celebrity face mashups, Kit Harrington and Richard Madden prove their casting in the HBO show was truly inspired. While the “Twilight” franchise made her a star, Kristen Stewart also proved she has the acting chops to back up her box office success, by becoming the first American actress to win a Cesar Award. When it comes to celebrities mashed together, her pairing with Emma Watson is spot on. 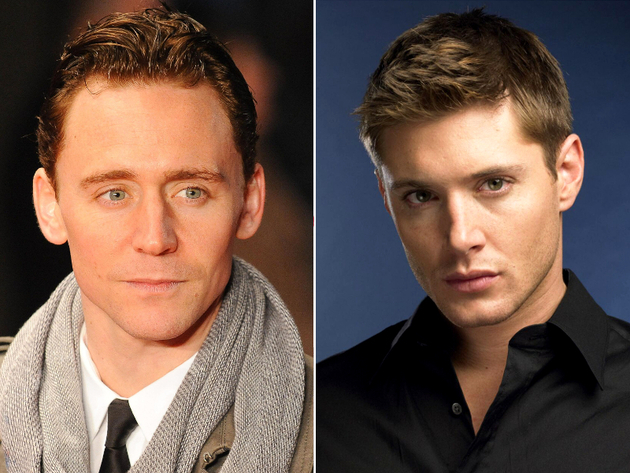 He may play Jared Padalecki’s brother in Supernatural, but Jensen Ackles could also be Tom Hiddleston’s brother. 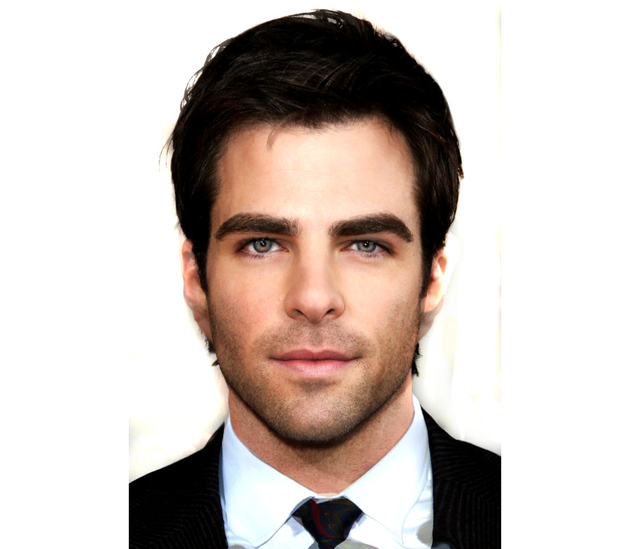 With the help of a little Photoshop magic, they certainly make one gorgeous guy. The Victoria’s Secret Angel and The Hunger Games actress were also brought together in one of the best celebrity face mashups. Hosk is ranked 15th by models.com on the Top Sexiest Models list, while Dormer was named Widow of the Year in 2014 by GQ magazine for her portrayal of Margaery Tyrell on “Game of Thrones”.